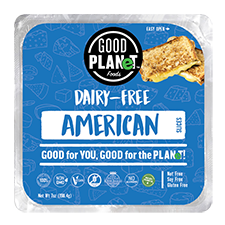 This vegan setting agent is perfect for all your sweet and savory recipes and is an excellent alternative to animal gelatin. 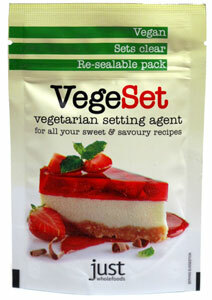 Any time you have a recipe calling for plain unsweetened gelatin, you can use VegeSet to get things to the perfect texture without animal ingredients. 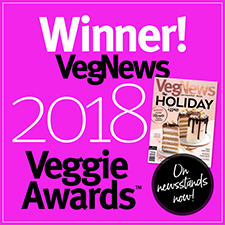 Some gelling agents do not always work well with vegan ingredients, however, VegeSet is ideal for all recipes, making it the best choice for your next baking extravaganza! 25g resealable packet is $3.99.